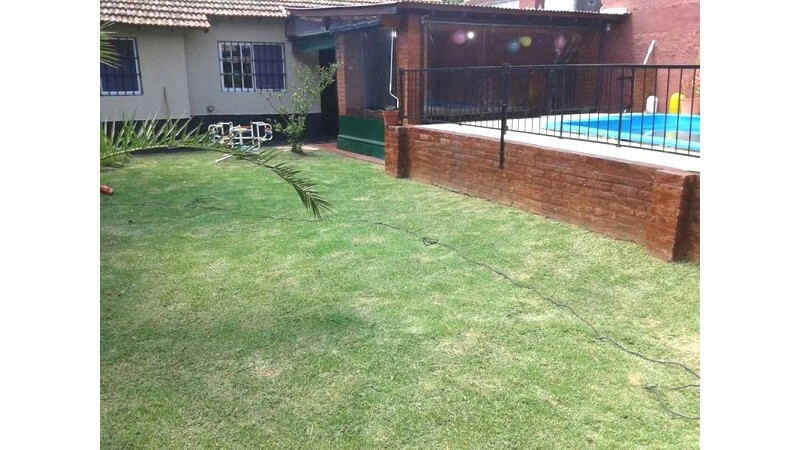 Tigre - EXCELENTE CASA 4 AMBIENTES EN TRONCOS DEL TALAR-TIGRE!! 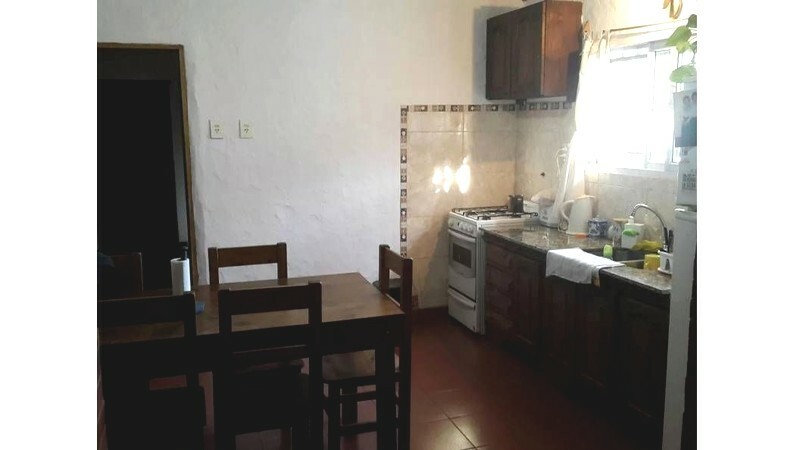 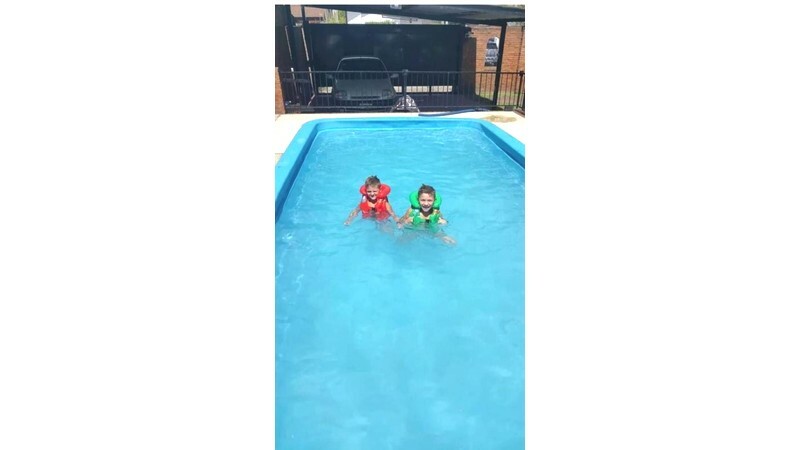 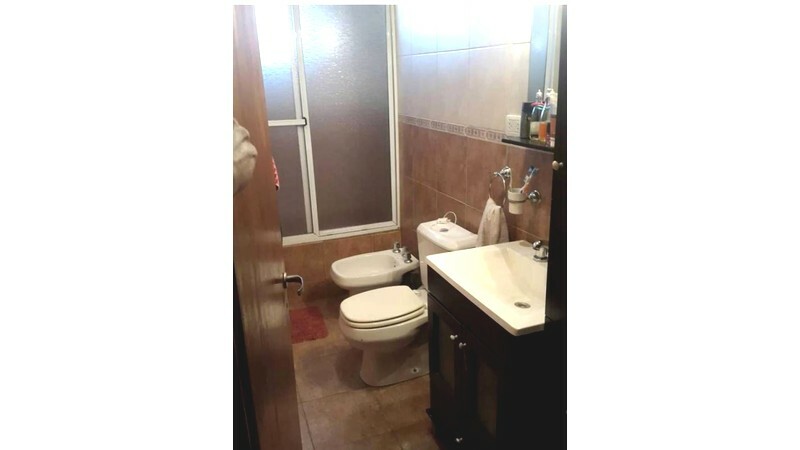 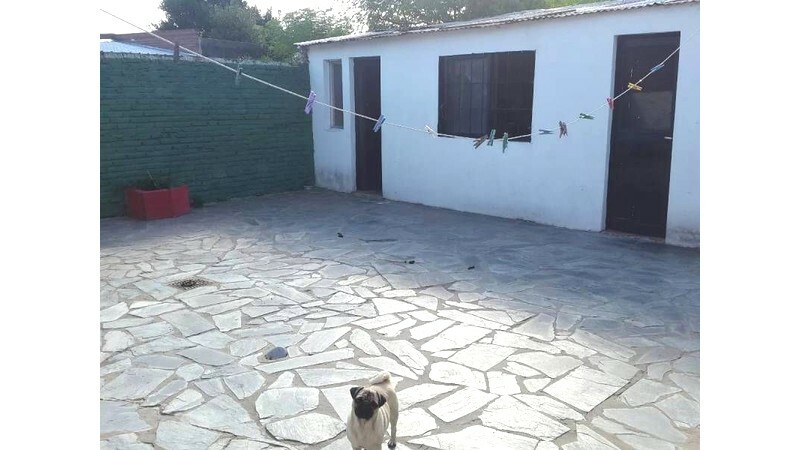 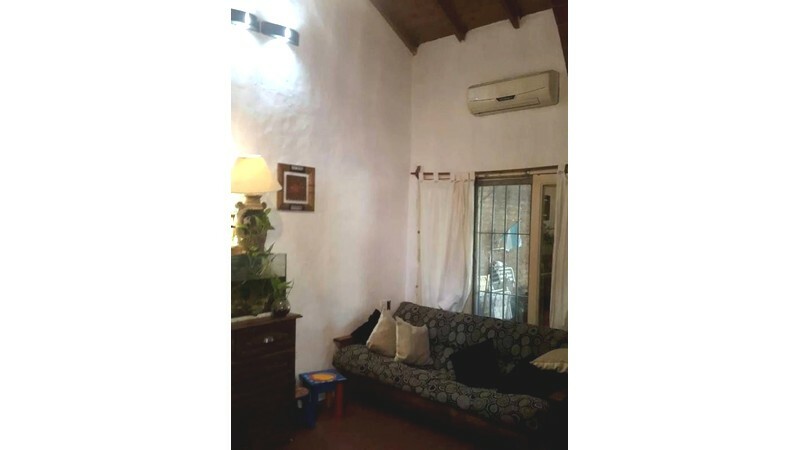 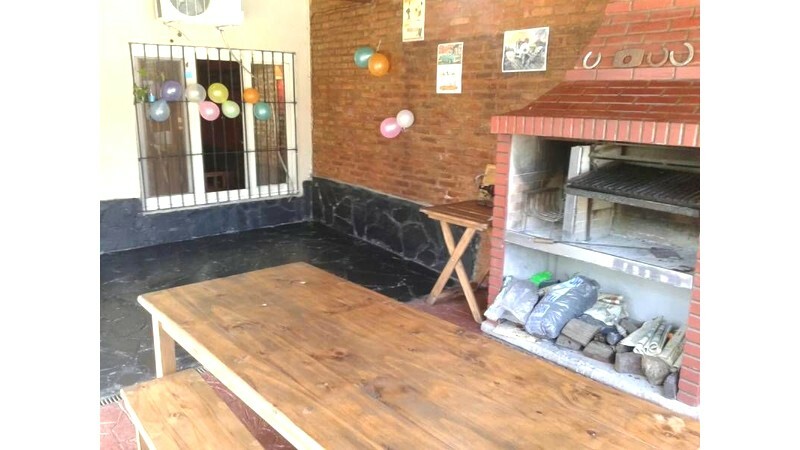 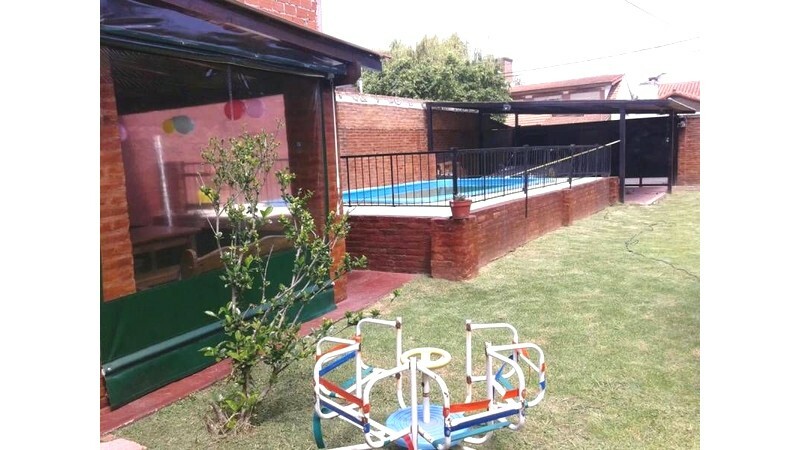 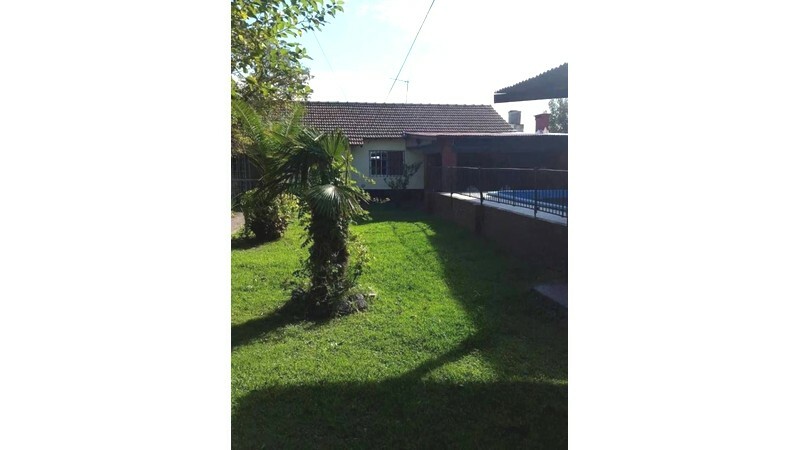 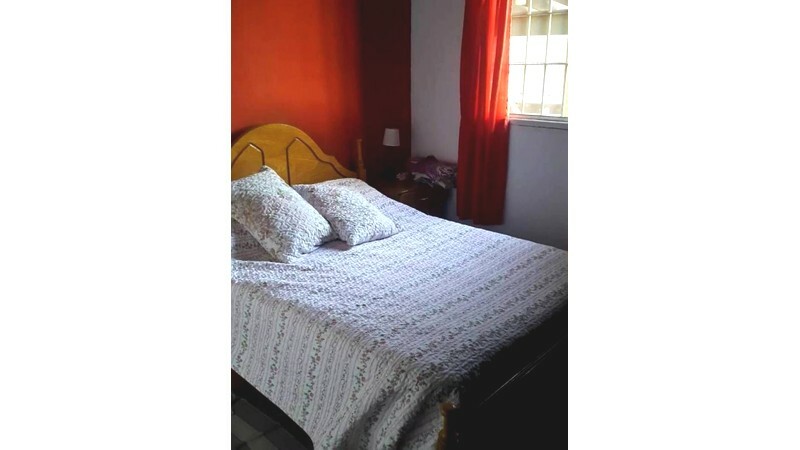 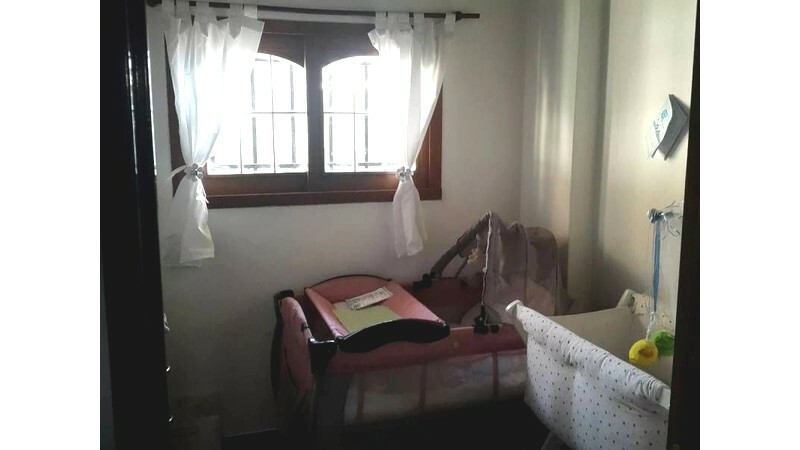 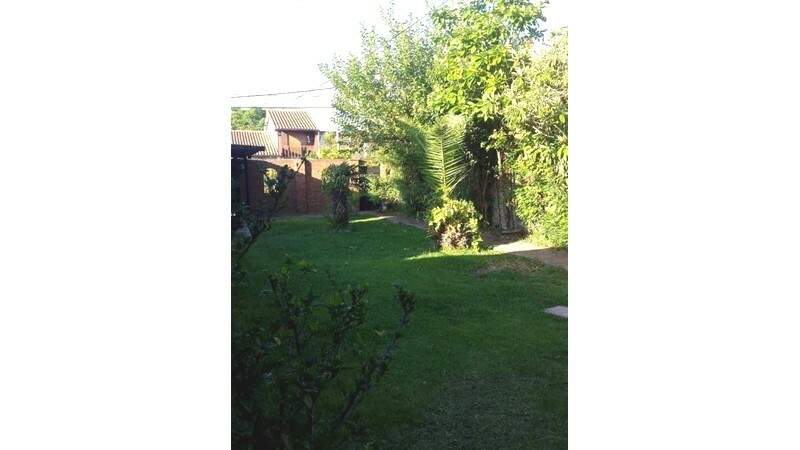 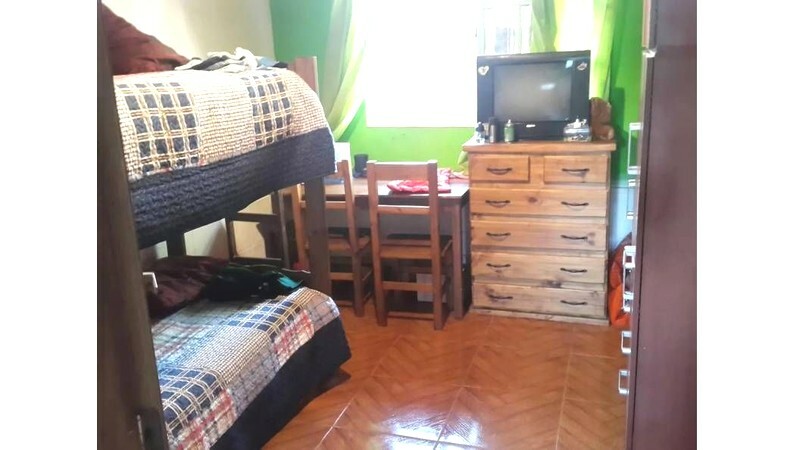 !LA CASA CUENTA CON LIVING/COMEDOR AMPLIO-3 DORMITORIOS-COCINA COMPLETA Y BANO.EN LA PARTE TRASERA ENCONTRAMOS UN PATIOO-GRAN GALPON Y LAVADERO.CUENTA ADEMAS CON GARAGE PARA DOS VEHICULOS Y PILETA DE NATACION DE 7 MTS. 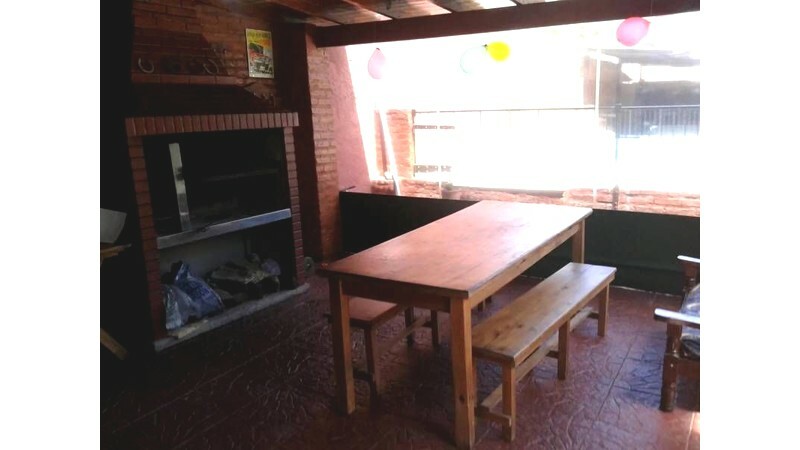 MUY BUENA UBICACION , A DOS CUADRAS DEL PUENTE DE PACHECO.